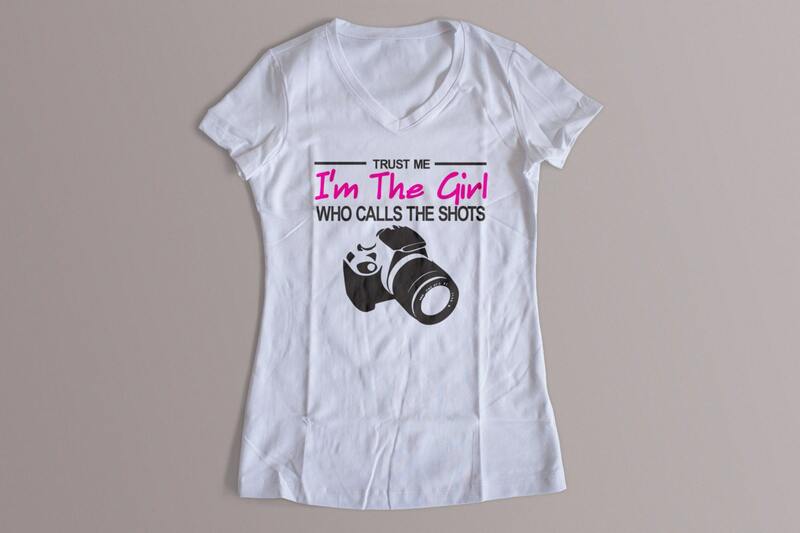 "Trust Me I'm The Girl Who Calls The Shorts"
It's an adorable shirt and perfect gift! The V-neck is a little low and thin but seems like good quality that will last. Exactly what it shows in the photo and size is accurate.